During the season, baseball safety is on the minds of parents, coaches and sport medicine specialists. 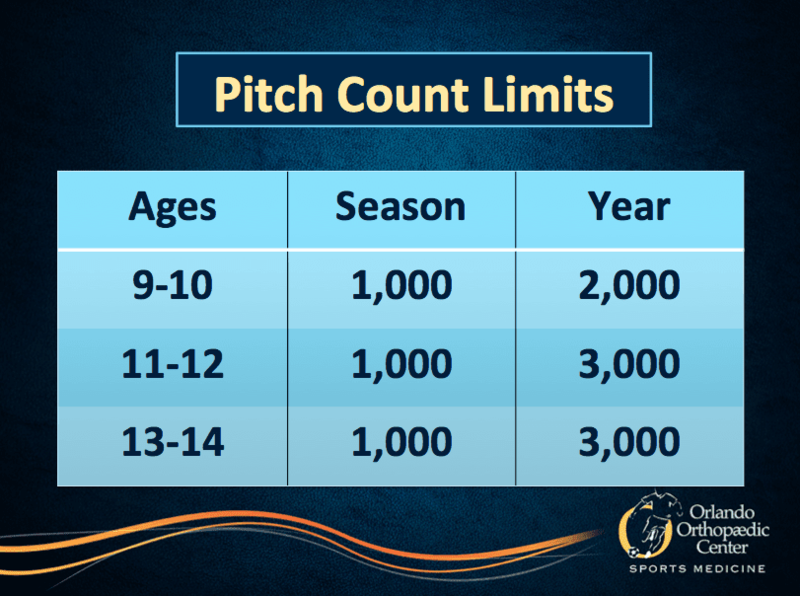 An increasing number of shoulder and elbow injuries have been seen in youth baseball pitchers for the past several decades. These young athletes are at particular risk because of their developing bones, muscles, tendons, ligaments and open growth plates. 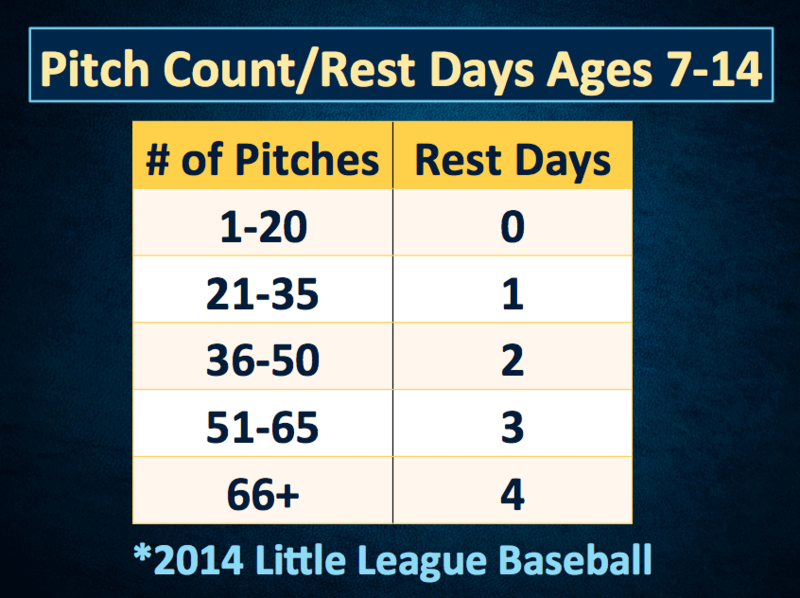 One out of every five Little League pitchers, 8 to 13 year old, reported pain in the elbow and/or shoulder in the previous 12 months. 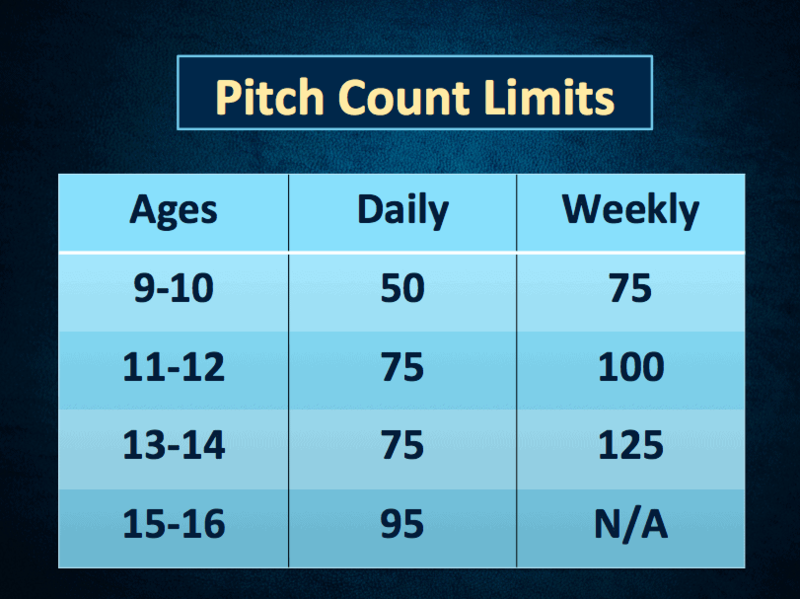 The main risk factors are overuse and poor pitching mechanics. 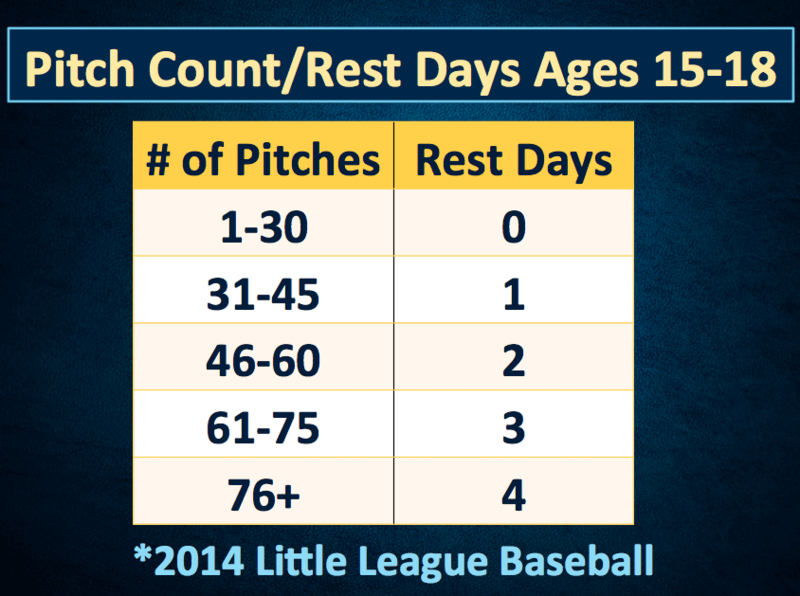 Tearing of the ulnar collateral ligament (UCL) is occurring with greater frequency in youth pitchers due to overuse. When a player throws more than 600 pitches in a season, they are 3.5 times more likely to be at risk for elbow pain. 46% of players has admitted to being encouraged to continue playing a game despite having arm pain. 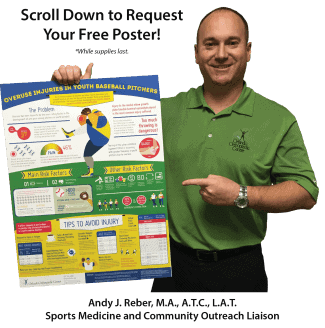 If you would like to request a free injury prevention poster from Orlando Orthopaedic Center, please complete the following form.